I have a love-hate relationship with Biblical fiction. I'm attracted to it for the way it can help me see Bible stories through a new lens. At the same time, I'm always cautious because I'm concerned about the author's twists on Scriptures. Yet when the books are about people I've studied on my own, novels can help me see the story in a new light. 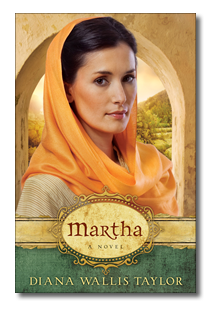 This novel on Martha is one such book. The author does a great job of painting the scenes in living color. 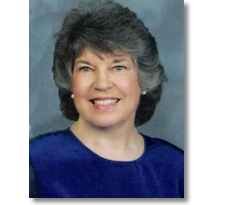 There's much the Scripture doesn't say and much that the author has to expand on, but she does so with care. I was transported back to the ancient times and swept into what might have been.